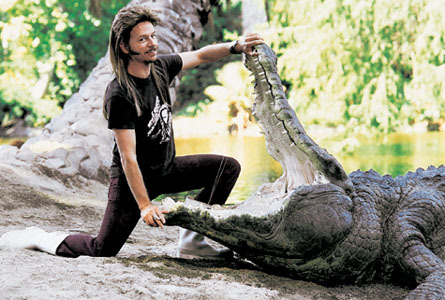 Welcome to Celebstalk’s First Annual Mullet Mondays: Shark Week Edition!! For the first time ever, Celebstalk pays homage to the mullet with bite! The Shark Week Mullet! Also known as…The Shark-A-Khan Mullet! So what exactly IS a Shark-A-Khan Mullet? Ha! Like we’ve never been asked THAT before! While your traditional mullet is all about the “business up front, party in the back” culture that swept the nation, the Shark-A-Khan Mullet takes it to the next level by pullin’ the “party in the back” up to the whole damn dance floor! By combining the mullety goodness with the shark-esque look of the mohawk, you achieve the rare but totally rad Shark-A-Khan Mullet, proving these daring Shark-A-Khan mullet lovers live every week like it’s Shark Week. 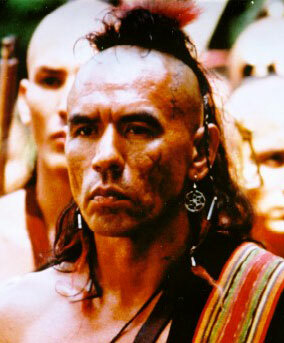 In The Last of the Mohican’s, Wes Studi’s Shark-A-Khan Mullet came to play! Not only did the ‘do encompass everything that the Shark-A-Khan Mullet stands for, but Wes took it further by accessorizing the hell out of it! 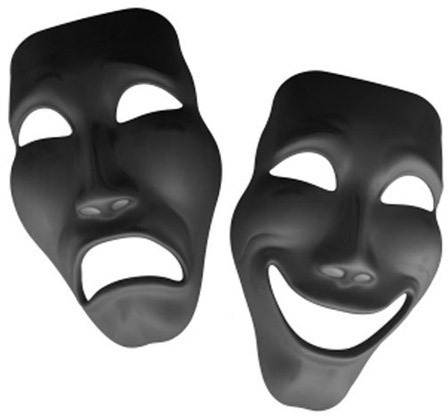 Notice how the party is clearly on in the front and continues to the back? Classic Shark-A-Khan Mullet. Studi gets it. When Tina Turner got tired of workin’ for the man every night and day, she revolutionized the mullet by putting her own can of stank on it. Not content with the mere shindig in the back, Tina opted to turn up the volume in the front for a celebratory coif like no other, taking her look to new heights. What’s love got to do with it? We bet more than we will ever freaking know! So Celebstalk salutes these defiant ‘do donners for their bravado. Mullet let me love you, Shark-A-Khan. This is Not the Greatest Mullet in the World, This is Only a Tribute…. 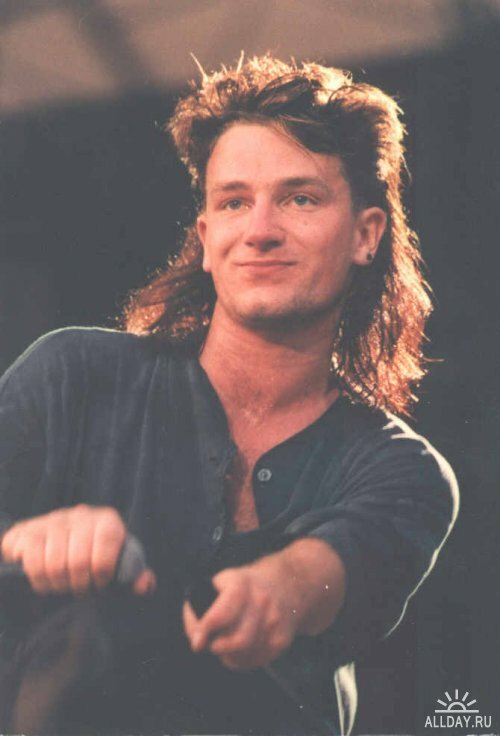 While the tribute mullet is a staple of the 1970-1980’s rock and roll biopic, not all Celebs approach the donning of this legendary look with equal reverence and dedication. Standing out in a crowd of half-hearted hairstyle-imitators are two Tribute Mullets that we at CelebStalk feel shine as superior examples of unwavering loyalty to the truth, the power, the ultimate sacrifice that is….the Tribute Mullet…. It’s natty, it’s ratty, and it’s 100% the real deal…It’s the Kstew Joan Jett Tribute Mullet! It’s this kind of fierce dedication to the Business Up Front, Party in the Back lifestyle that earns Kristen Stewart her spot in the Mullet Tribute Hall of Fame. Bravo Kristen Stewart, and if there really is a Valhalla for Mullet Warriors, we’re sure you’ve earned your place in paradise. 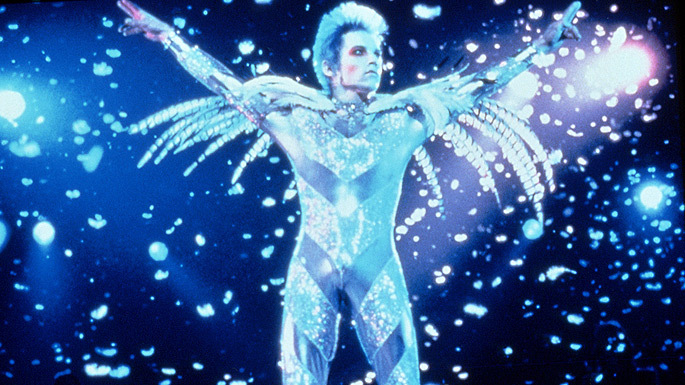 In 1998’s daring look into the world of Glam-Rock, Velvet Goldmine, actor Jonathan Rhys forever left the pack of apathetic tribute mullet wearers in the (Ziggy Star-) dust with a glittery, androgynous, based-on-David-Bowie Tribute Mullet. In the film, Jonathan Rhys plays Brian Slade, a character that was based on an amalgamation of three-fourths David Bowie and one-fourth Marc Bolen. 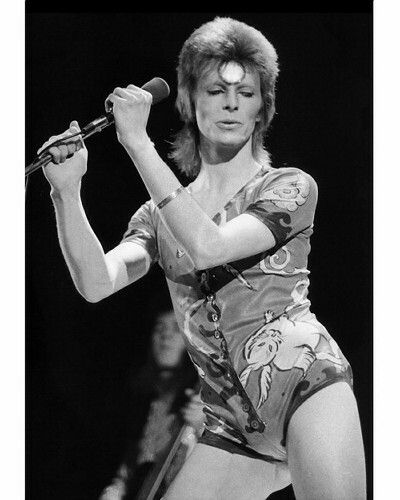 His on-screen love interest, played by Ewan McGregor, was loosely based on Iggy Pop, leaving audiences to forever wonder if“Ziggy-Iggy Love” really did exist… (David Bowie himself disliked the script so much that his songs don’t appear in the film). Fearlessly facing the frowns of glam-rock and gay-love naysayers alike, Jonathan Rhys forged a new frontier for the biopic and the tribute mullets alike. While not going quite Full Monty on the length of the Ziggy-inspired mullet, Jonathan Rhys still gives us one of the most courageous Tribute Mullets of all time that definitely earns him a place in the Tribute Mullet Hall of Fame. Now that you know the facts and have seen the evidence of these two tenaciously true to life Tribute Mullets it’s time to cast your vote! Which Tribute Mullet rocked it all the way up to 11 best in your opinion? Hey Celebstalkers! Happy 1st Mullet Monday! From now on every Monday we’ll be showcasing new pictures of celebrities who have taken a walk on the wild side and helped to perpetuate the ‘Business Up Front, Party in the Back’ lifestyle. 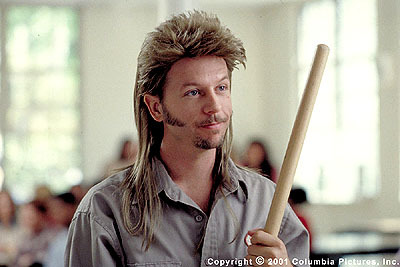 Thought that the Mullet was just a marginal hairstyle reserved for hillbillies? Think again! You won’t believe which Hollywood Hotties have jumped on the Mullet Wagon over the years. And as if laughing at Celebrity Mullets wasn’t enough to help you kick-start your week, you’ll be able to add your two cents in by voting for your fave celeb mullet each week! So be sure to tune in every Monday without fail and cast your vote in a new Mull-tastic category! 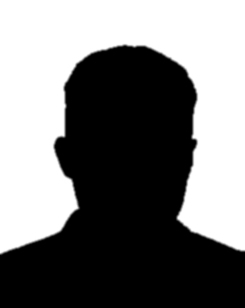 U2 (Business up) Front-Man Bono? 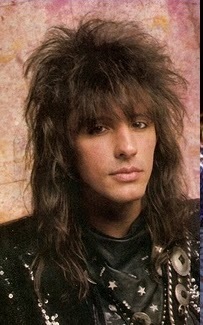 Bon Jovi’s lead guitarist (and lead Mullet-maker), Richie Sambora ?